In this day and age where technology has become the essence of everything essential in our lives, even the governments and people have woken up to its benefits. Modern traffic times have necessitated that the latest technology is used in the traffic systems as soon as possible. This is where Transync Gps Trackers come in to play where their high end AIS 140 Compliance devices that have some very unique features that sets them apart. AIS 140 frames guidelines for the implementation of the Intelligent Transportation system in India. India is a country where public transport is still the main source of travel or any form of the commute for lakhs of people every day. Indian government has mandated that the guidelines should be implemented in the public transport section by April 2018. • A well advanced GPS system with are in compliance with the AIS 140 system in order to track the movement and as well as idle period of the vehicles. This will also be especially helpful in case of a mishap. 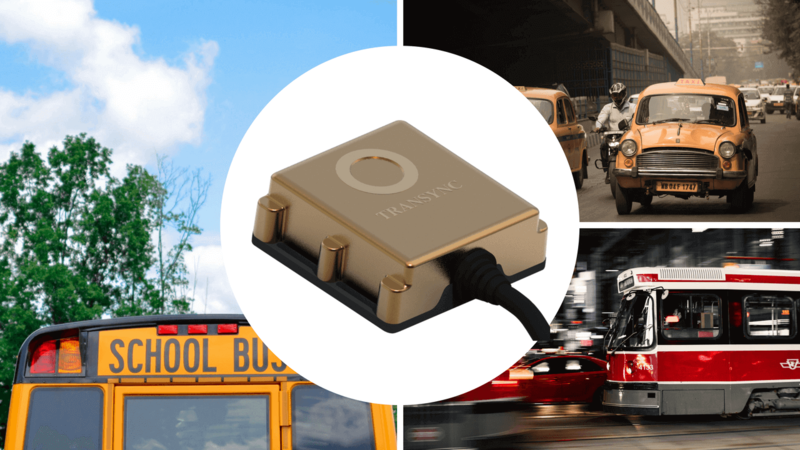 Transync Gps Trackers proved top of the range GPS AIS 140 compliance device which can provide accurate and real time tracking for the vehicles which is very precise and reliable. 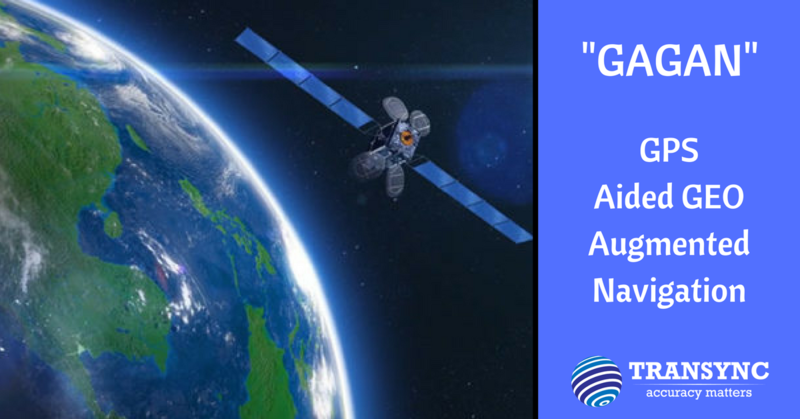 These GPS systems work with international technology and follow the code of GAGAN (India’s own navigation system) to give the accurate results. This GPS system is also accurate in analysing the driver behaviour which in turn improves the efficiency of the entire transport system. 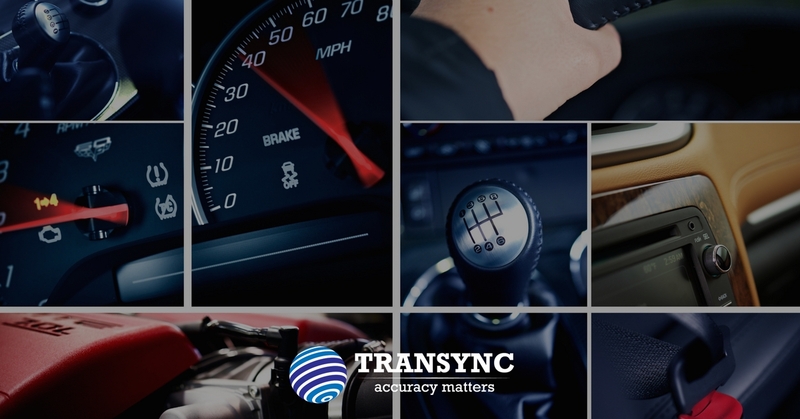 Transync Employs some of the best minds in the industry today and in collaboration with the Automotive Research Association of India their research and development team has developed the most reliable and advanced AIS 140 complain vehicle telematics and emergency button solution. Transync understands the Indian driving conditions and even the driver and pedestrian behaviour. Ministry of Road Transport and Highways bought about a notification on 28th Nov 2016 which clearly states the compulsory requirement of installing monitoring devices in every new and existing vehicle. Transync AGPS system has been developed with the future conditions road and public requirements and vehicle development in mind. The AIS140 asks for vehicle health monitoring, CCTV camera monitoring, and passenger information systems, emergency arrangements etc. The AGPS can effortlessly integrate itself with the other supporting devices which follow the regulation parameters. The system is easy to install and learn which makes it easier for the drivers to get a hang at the same time the devices are temper proof and the results cannot be altered unless done from the command center. Emergency alerts are sent out immediately if any unauthorized changes are made. 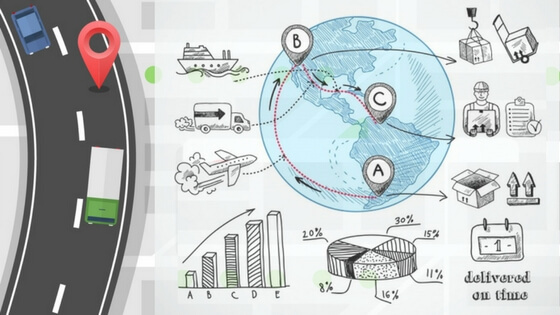 In addition to the standard mandatory requirements Volty IoT’s AGPS also has the capability to integrate other important features such as risk management to minimize hazards and accidents, maintenance tracking and other diagnostic tools for driver help and safety. The data and records can be saved on the cloud platform for later analysis and better tracking. This means that the device offers better real time tracking, route mapping and driver behaviour monitoring at east. 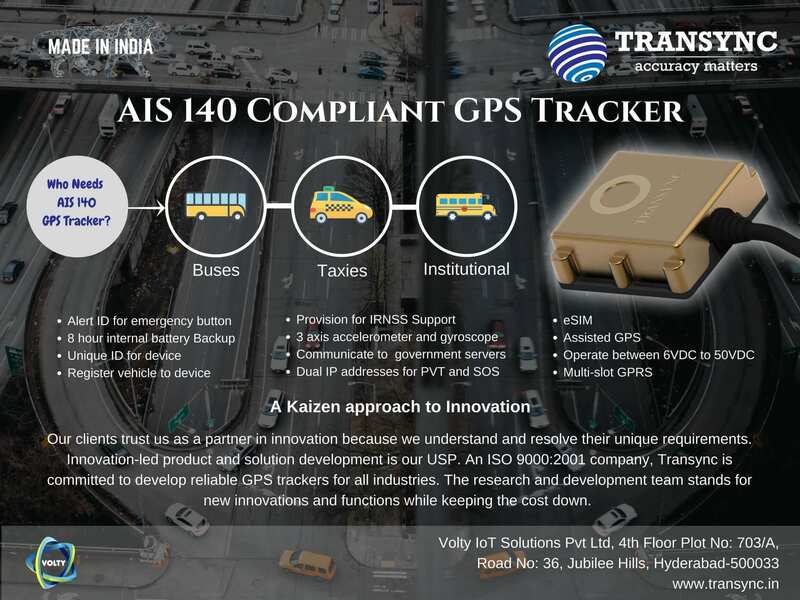 • Integrated AGPS in all AIS 140 compliance devices which ensures that the vehicle is never away from the monitoring centre’s monitoring which in turn means better security for the entire feel and public information system. • Transync AIS 140 compliance devices are designed to withstand heavy load dumps. In simple ways it means that the device is protected from the heavy surges in the vehicle electrical system which is very common in the in the Indian vehicles. Ensures regular vehicle maintenance by clocking the devices at regular intervals. The drivers are secure in knowledge that their schedules will be maintained and they will not be over worked and therefore have better faith in the system. Small devices which can be easily installed with only 17×22.4mm dimensions. First in market devices with 12 band and dual frequencies. Precision for up to centimetre level ensuring high availability of the devices. In built anti jamming and anti spoofing facilities to ensure that highest level of security is available. In case the transport is stuck in challenging situations dead reckoning option is available which very important features is as it means the current location of the vehicle can be tracked using the previous locations. (iv) any transport vehicle for which no permit is required under the Act. of Indian Standards Act, 1986.”. Device Approval: Approval provided at Device level for compliance to this standard. These approved devices can be fitted / retro-fitted by manufacturer/ dealer/permit holder/system integrator in any vehicle model provided it shall meet installation requirements as mentioned in Clause No. 5 of this standard. For manufacturers seeking vehicle level approval with approved VLT with Emergency Buttons fitted shall only require installation approval as per the provisions of Clause 5 and Sub-Clause 6.1 of Clause 6. The above functions and their requirements shall be met by only single device that can be interfaced by external emergency buttons. The communications to Backend Control Server (Government authorized server) shall be done by device as per the protocol and functionalities defined below. a. Device shall be capable for operating in L and/or S band and include support for NAVIC/IRNSS (Indian Regional Navigation Satellite System) for devices installed on or after 1st April, 2018.
b. The Device shall support GAGAN, the Indian SBAS (Satellite Based Augmentation System). c. Device shall have a position accuracy of minimum 2.5 m CEP or 6 m 2DRMS. d. Device shall have an acquisition sensitivity of minimum (-) 148dBm. e. Device shall have a tracking sensitivity of minimum (-) 165 dBm. f. Device shall have an internal antenna; however if in case of Integrated systems with vehicle / aftermarket OEM approved kits if the fitment location prevents the internal antenna from functioning, then external antenna shall be provided. be 5 sec during vehicle operation and not less than 10 minutes in sleep/IGN OFF) as per the protocol defined in Communication Protocol of Section 4. 3.1.1.5 Device shall be capable of transmitting data to minimum 2 different IP addresses (1 IP address for regulatory purpose (PVT data) and 1 IP address for Emergency response system other than the IP’s required for Operational purpose. 3.1.1.6 On pressing of Emergency button, the system implementing VLT function shall send emergency Alert (Alert ID 10 as mentioned in Sub-section 4.2.1 of Communication Protocol Section 4) to the configured IP address(s) as per the Communication Protocol mentioned in Section 4. In the absence of GPRS network, the emergency alert shall be sent as SMS message along with vehicle location data to configured control center number(s). The SMS shall consist parameters as given in Sub-section 4.2.2. 3.1.1.7 Device shall have an internal back-up battery to support 4 hours of normal operations (to be tested for positional record transmission at a frequency of 60 sec). 3.1.1.8 Device shall be capable of transmitting alerts to the Backend Control Server (Government authorized server) directly. The applicable list of alerts is given in Section 4.2 (Alert ID 3 to 12) of Section 4. 3.1.1.9 Device shall support over the air software and configuration update. 3.1.1.10 Device shall support basic standard configuration (Mobile communications network settings, Backend Control Server (Government authorized server) details, data frequencies, alert thresholds etc.) as per configuration specification defined in Section 4. 3.1.1.11 Device shall support store and forward mechanism for all type of data (periodic data and alerts) meant for backend transmission. The system shall store data in internal memory during communication network unavailability and transmit the data when the connection resumes in last in first out (LIFO) manner. The live data shall be given higher priority for transmission than back log (stored data) at any point in time. 3.1.1.12 The Device shall have a unique identifier for identifying the VLT device and data. The unique ID shall be stored in a read only memory area so that it cannot be altered or overwritten by any person. The unique identifier may be Vehicle Identification number or IMEI (International Mobile Station Equipment Identity) Number. 3.1.1.13 Device shall store/write the registration number of the vehicle in the internal nonvolatile memory. 3.1.1.14 Device shall have an Embedded SIM. 3.1.1.15 Device shall be designed to operate between 8VDC and 32VDC using vehicle battery input voltage range 12 /24Volts. 3.1.1.16 Device shall have a sleep mode current ≤ 20 mA (If the function is implemented in a dedicated system/device). 3.1.1.17 Device shall support any operational GNSS system with 12 (minimum) acquisition channels. 3.1.1.22 Device shall be dust, temperature, vibration, water splash resistant, IP 65 rated or better, tamper proof as per Section 6. 3.1.1.23 Device shall be manufactured using processes as per quality management standard for automotive industries i.e. ISO/TS 16949 updated from time to time. 3.1.1.24 Device shall support A-GPS (Assisted GPS). 3.1.1.25 Device shall have provision of secured data transmission to the Backend Control Centre from the devices through secured channel (e.g. secured dedicated APN). 3.1.1.26 Device shall have 3 axis accelerometer and 3 axis gyroscope for getting the alerts on harsh breaking harsh acceleration, and rash turning. 3.1.2.1 Passengers or in-vehicle crew present in the vehicle shall be able to make an emergency request by pressing the emergency button provided. 3.1.2.2 The emergency request function shall not exist as standalone. The function shall be part of Vehicle Location Tracking (VLT) system. An alert shall be sent to the Backend Control Server (Government authorized server) when emergency request is raised. De-activation shall always be from authorized government server who receives alert message i.e. NERS system as mentioned in Sub-section 4.2.2. 3.1.2.3 The Emergency Buttons will be ‘Normally Closed’ (NC) type. The form factor of Emergency Buttons will be such that the button is easy to press in the case of an emergency, and simultaneously also minimizes the possibility of accidental or unintended press thereby causing a false alert. 3.1.2.4 On pressing of Emergency button, the system implementing VLT function shall send emergency Alert (Alert ID 10 as mentioned in Subsection 4.2.1 of Communication Protocol Section 4) to the Backend Control Server (Government authorized server) as per the Communication Protocol mentioned in Section 4. In the absence of GPRS network, the alert shall be sent as SMS message along with vehicle location data to configured control center number. The SMS shall consist of parameters as given in Sub-section 4.2.2. 3.1.2.5 In absence of both GPRS and GSM networks and on pressing of Emergency Button, the system implementing VLT function shall store the emergency Alert (Alert ID 10 as mentioned in Sub-section 4.2.1 of Communication Protocol Section 4). Once the GPRS or GSM is available, this alert information shall be sent on high priority to the configured IP addresses as per the communication protocol mentioned in Section 4 or as SMS message along with vehicle location data to configured control center number. The SMS shall consist of parameters as given in Sub section 4.2.2.
braking, harsh acceleration, rash turning threshold limits etc. state / OFF state sleep mode/ Emergency state, etc. SET: For setting the parameters. GSM strength, vehicle number and other important parameters. CLR: For clearing certain commands, alarms, alerts etc. After each SET, GET, CLR command the device should send alert toBackend Control Centre, as mentioned in Section 4 Alert 12, giving the details of Mode, mobile no/ IP of control center sending commands.